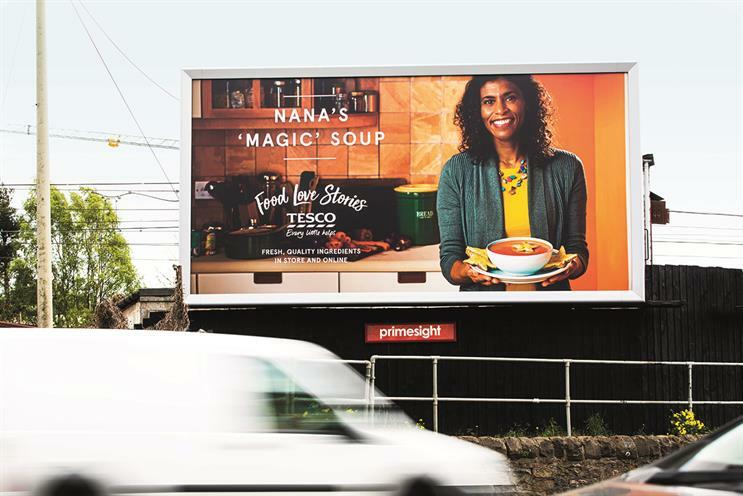 At Tesco we are firm advocates of the power of out-of-home and Primesights Big Impression research again proves that it is a pivotal media channel to help deliver our brand-building campaigns, such as the current Food Love Stories activity. It is intended to challenge peoples perception of the Tesco brand and our food quality by reflecting a simple human truth that people love to make the food for the people they love – every person has a food love story. 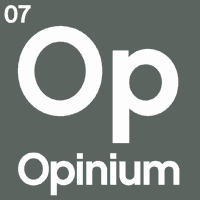 Firstly, it has given us both broadcast scale and frequency to reach the length and breadth of the UK with impact. Secondly, as a local medium OOH has allowed us to touch our shoppers in their own communities by putting our food point-of-view on every high street, on every major commuter road, by our competitors, and in proximity to our own 3,000+ store estate. 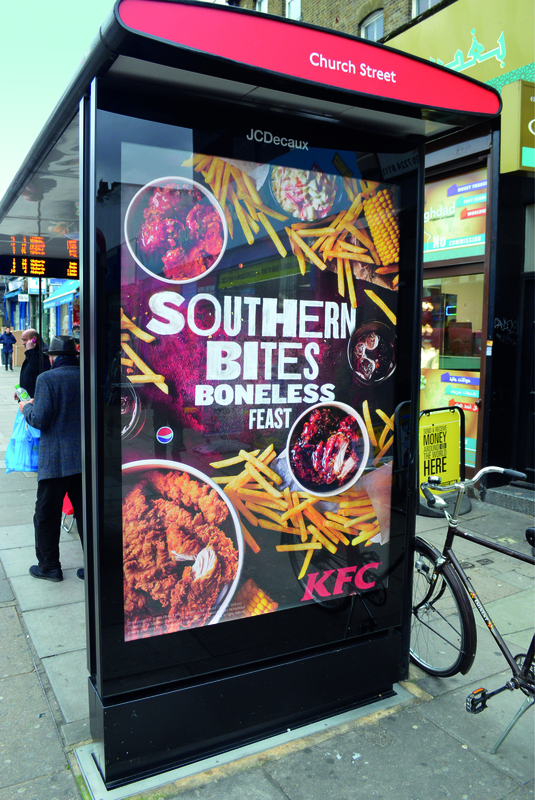 Lastly, with the rise of DOOH we have been able to bring further relevance through directional guidance and copy personalisation. 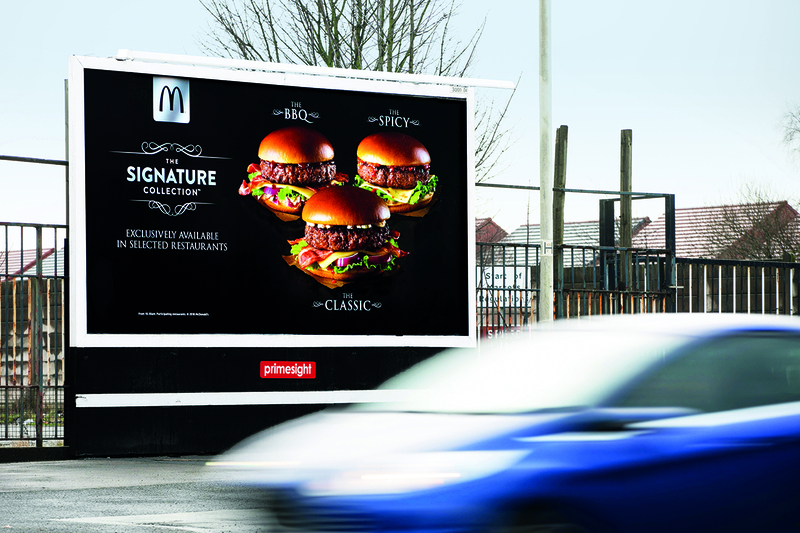 Our use of OOH has led to significant business effects, particularly in the long-term, in our biggest brand campaign yet.